Rugby U: Fiji retained their Gold Coast Sevens rugby crown with a breathtaking 32-14 win over New Zealand in the opening leg of the IRB Sevens World Series on Sunday. RUGBY L: Johnathan Thurston kicked his 100th Test goal as Australia's Kangaroos finished strongly for a hard-fought 18-10 rugby league win over New Zealand in Townsville on Saturday. 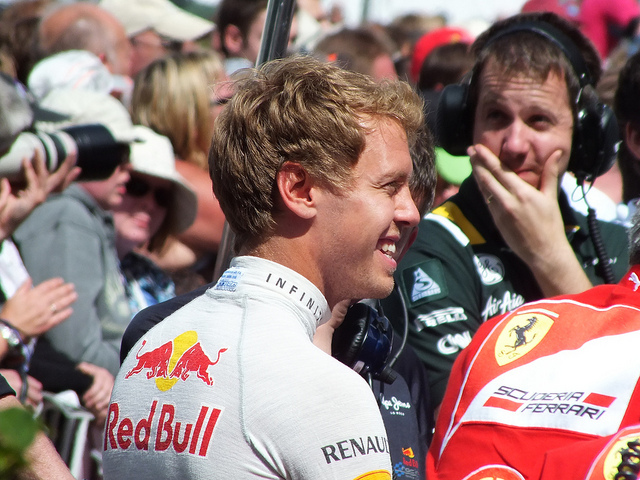 FORMULA ONE: Reigning champion Sebastian Vettel heads into the last four races of the season knowing the momentum is with him and the fate of the championship in his hands after a commanding win in South Korea. 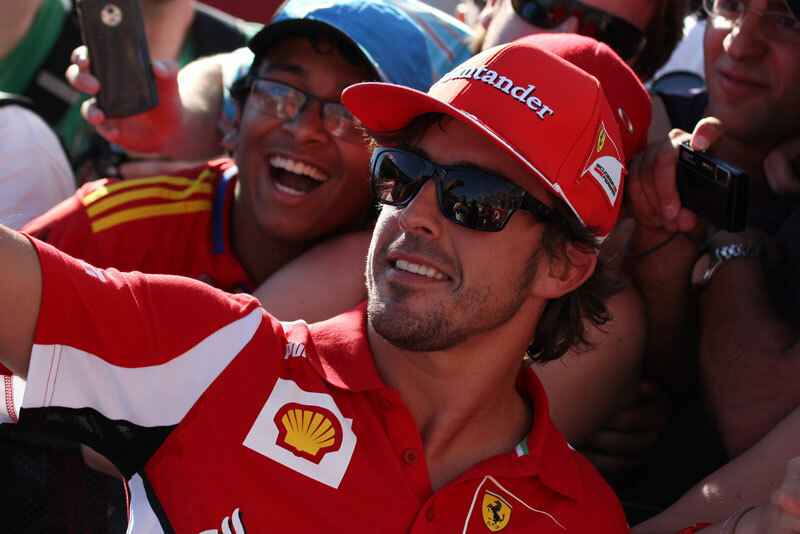 FOOTBALL: Flying German Sebastian Vettel will look to seize control of the Formula One title race at the Korean Grand Prix on Sunday (October 14) after two straight wins left him breathing down Fernando Alonso’s neck. 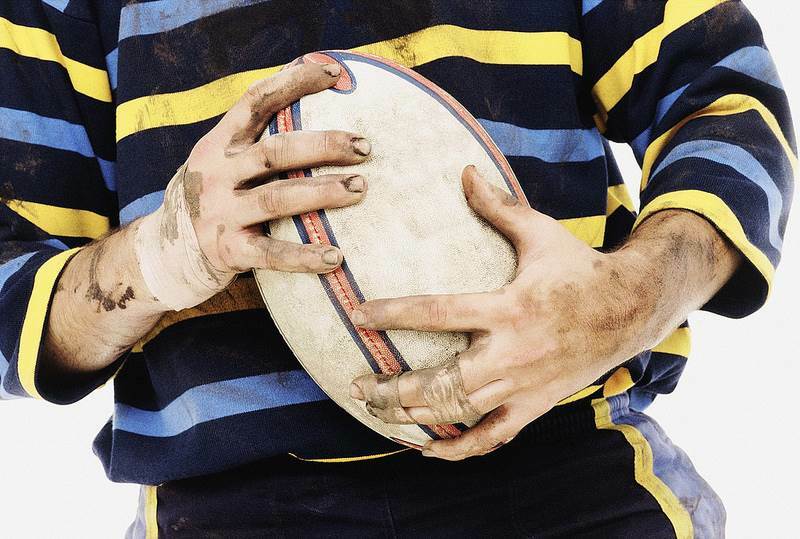 RUGBY U: Australia on Friday won the right to host the world gay rugby championships in Sydney in 2014, with organisers hoping the event will help address homophobia in sport. FOOTBALL: The road to the 2014 World Cup continues on Friday with a number of important European zone qualifiers that see former champions Germany, Italy and Spain all facing difficult assignments overseas. 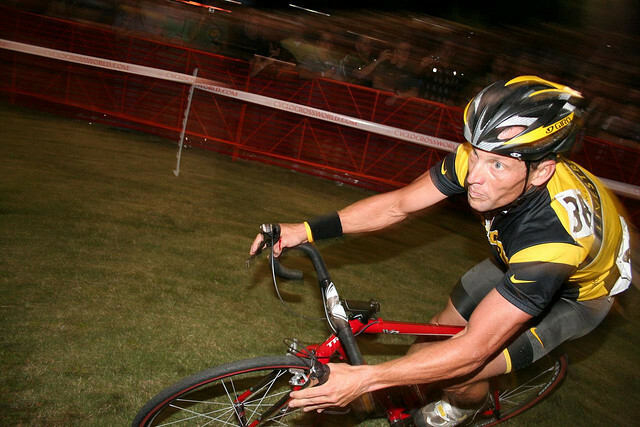 CYCLING: A US Anti-Doping Agency (USADA) report on doping by Lance Armstrong released Wednesday details evidence against the US cycling star that shows guilt despite his lack of a positive doping test. SWIMMING: Italian populist leader Beppe Grillo swam across the Strait of Messina on Wednesday in an election campaign stunt and in protest against plans for a bridge from the Italian mainland to Sicily. 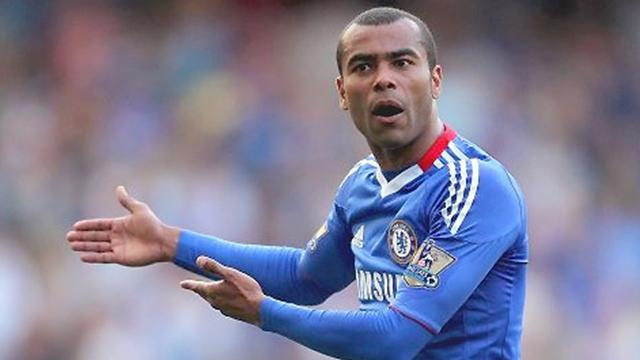 FOOTBALL: Ashley Cole was hit with a Football Association (FA) misconduct charge on Monday after the Chelsea star's foul-mouthed Twitter rant at the English game's governing body. 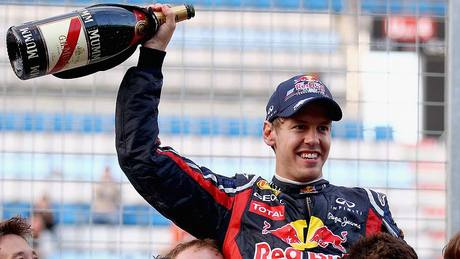 FORMULA ONE: Defending world champion Sebastian Vettel threw the battle for this year's Formula One title wide open on Sunday when he cruised to a supreme victory in the Japanese Grand Prix. 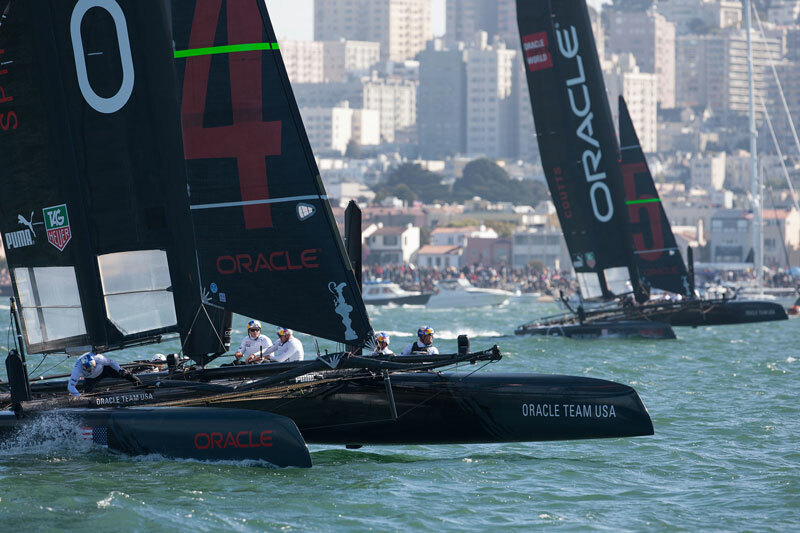 SAILING: Starting final the race in last position should have buried Oracle Team USA Spithill, but they bounced back in the fleet race finale to win the America’s Cup World Series San Francisco Championship last weekend. CRICKET: Darren Sammy's West Indies were crowned the new World Twenty20 champions on Sunday after a 36-run victory over hosts Sri Lanka in a dramatic final in Colombo on Sunday. FOOTBALL: Lionel Messi and Cristiano Ronaldo both scored twice as Barcelona and Real Madrid drew 2-2 in a politically-charged Clasico on Sunday which kept the Catalan giants eight points ahead of their bitter rivals. CRICKET: Sri Lanka's captain Mahela Jayawardene goes into Sunday's World Twenty20 final confident of winning the title after failing at the last hurdle in three previous world meets. 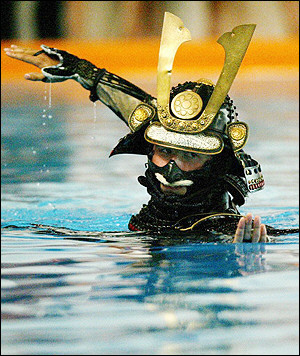 SWIMMING: Walking or running in a full suit of samurai armour is not the easiest thing in the world. Swimming in it is even harder, but that's exactly what some in Japan are doing. For fun. Former Olympic boxer Orlando Cruz says he "is a proud gay man" and is not shy about letting people in prizefighting circles know it. 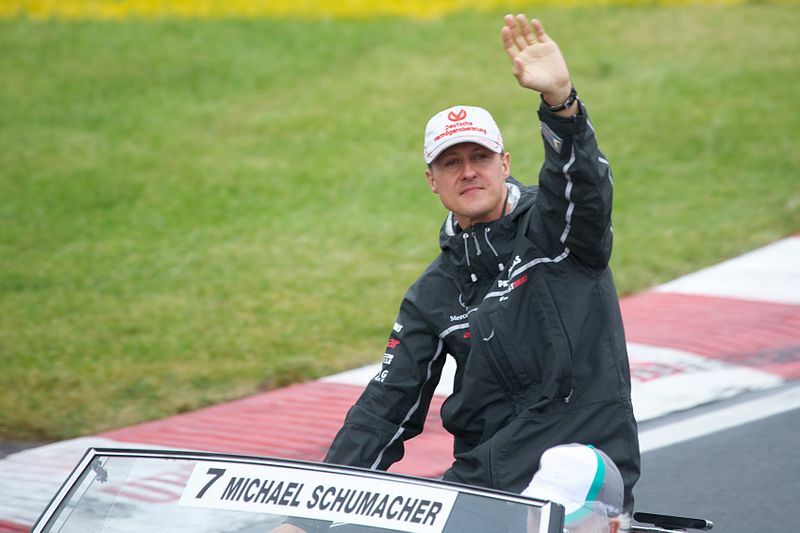 FORMULA 1: Seven-time world champion Michael Schumacher confirmed on Thursday that he will retire for the second time at the end of 2012. FOOTBALL: Real Madrid and Malaga coasted to their second successive victories in the Champions League on Wednesday and rounded off a perfect four wins from four games for Spanish sides in this week's matches. 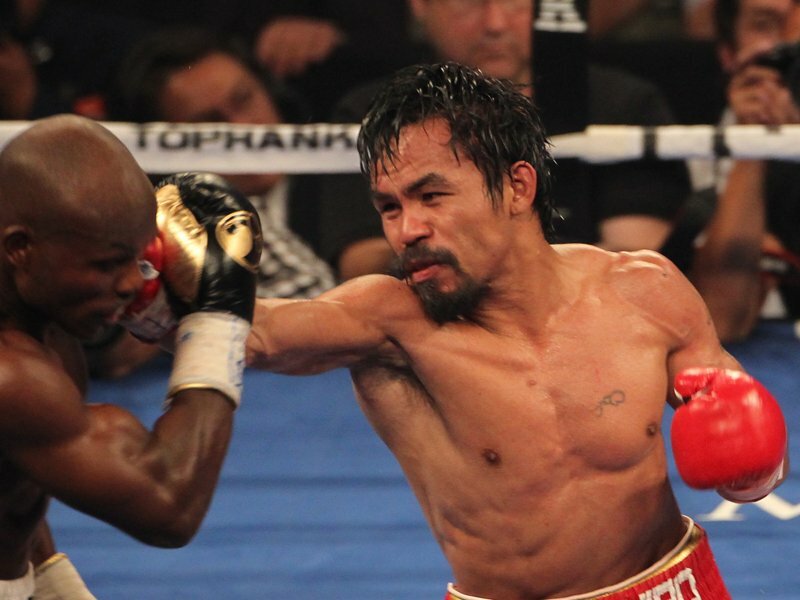 Muay Thai superstar Buakaw Por Pramuk is hoping to fight legendary Filipino boxer Manny Pacquaio in this year's annual boxing event marking His Majesty the King's birthday. 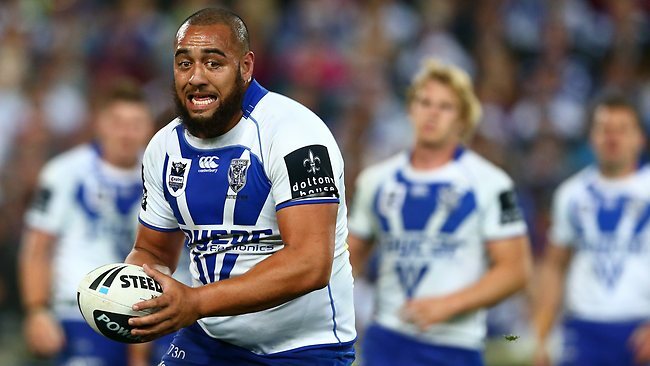 Rugby League: New Zealand claimed an early victory over Australia Tuesday in the build-up to their rugby league Test this month when Canterbury Bulldogs prop Sam Kasiano finally opted to play for the Kiwis.